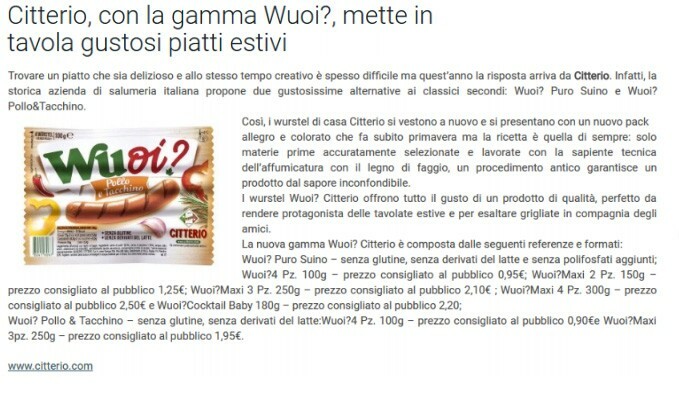 New about the restyling of the Citterio Wuoi? range was published on the Impressionidiviaggio.com website. Click this link for the complete news item.